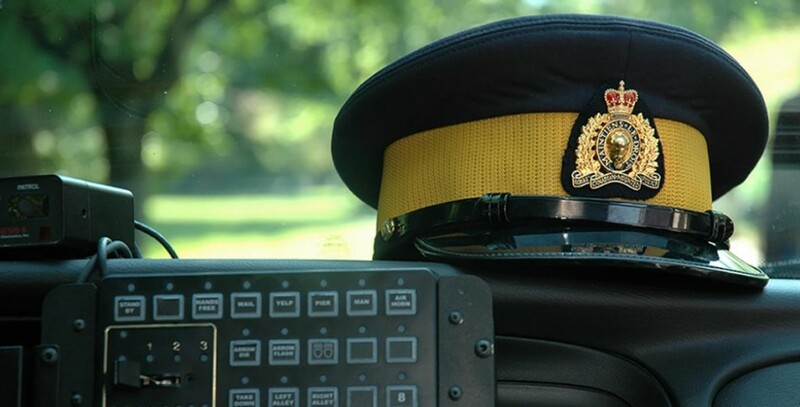 Drayton Valley is proudly served by a 19 member Detachment of the Royal Canadian Mounted Police comprised of 9 municipal general duty members, 7 rural general duty members and 3 general investigation section (GIS) members. A Community/School Resource Officer has also been added as of May 2016. Normal detachment business hours are 8:00am to 4:30pm. General public fingerprinting (Visa, etc) are on Wednesdays 9:00am to 4:00pm only. The detachment is closed for public inquiries on all weekends (Saturday and Sunday) and statutory holidays. For NON-URGENT matters please call (780) 542-4457 during business hours. This line is not monitored 24/7 and any messages left will be responded to by the following business day. On June 11, 2018 and July 25, 2018, Community Consultative Group Discussions were held with Town Council, members of the public and a member from the RCMP. 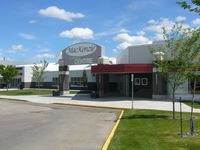 This “Crime in the Community” discussion was centered around receiving feedback from community groups and stakeholders to identify common themes and concerns regarding crime in Drayton Valley. The Drayton Valley RCMP detachment averages around 6,000 calls for service each year, ranging from criminal code investigations to community bylaw matters.